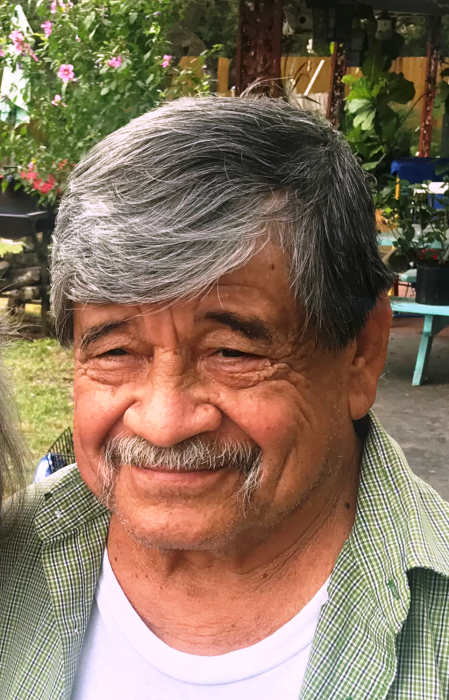 Margarito Morales Garza, Jr. age 70 of Beeville passed away on March 17, 2019 in San Antonio. Mr. Garza was born in Beeville on August 13, 1948 to Margarito & Fidelia (Morales) Garza, Sr. 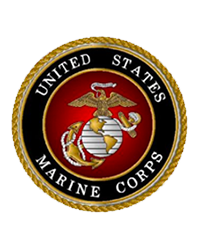 He served his country in the United States Marines from 1966 – 1968, and attended the Church of Christ. He is preceded in death by his mother, brother; Jesse Garza, and mother-in-law; Eva Arellano. He is survived by his wife; Esperanza “Hope” Garza of Beeville, one son; Bobby (Thia) Garza of Beeville, one daughter; Lori Garza of Beeville, father; Margarito Garza, Sr., of Beeville, two brothers; Fernando “Nando” (Bonnie) Garza, Juan “Johnson” (Josie) Garza, one sister; Hilda Cantu all of Beeville, four stepdaughters; Ruby Salazar, Renee` Salazar, Rebecca “Becky” (Fidel) Gonzalez, Rocio (Jason) Alvarez, one stepson; Julio (Jolene) Salazar, 17 grandchildren, 1 great-grandchild, and a host of other relatives and friends. Visitation will be held at Trevino Funeral Home on Tuesday, March 19th from 5:00p.m. – 9:00p.m. with a prayer service beginning at 7:00p.m. Funeral services will also be held at Trevino Funeral Home on Wednesday, March 20th at 10:00a.m. with Preacher Joel Serna, officiating. Interment to follow at Beeville Memorial Park with full military honors. Active Pallbearers: Fidel Gonzalez, Jr., Jason Alvarez, Cesar Suarez, John Robert Garza, Jr., Jason Garza, and Justin Garza.